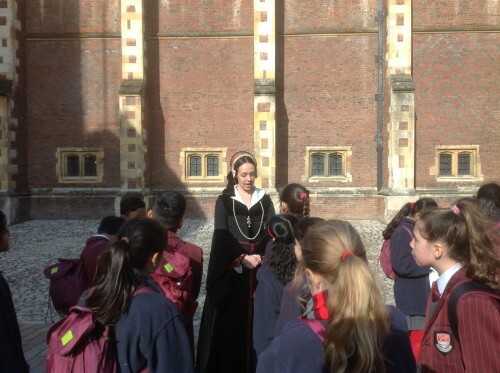 On Tuesday 3rd March all of Year 5 went back in time to the Tudor period. Hampton Court formed the basis for our travel back in time and we were incredibly impressed. 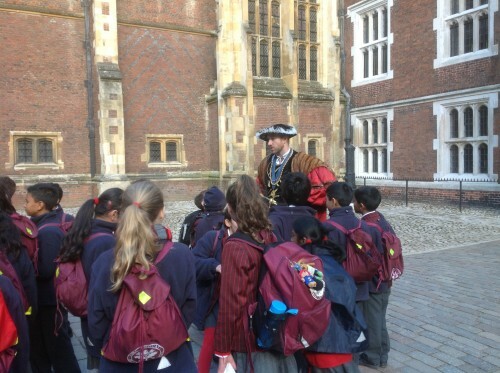 It really was a fantastic day as we discovered so many things about Henry VIII and his unfortunate wives. A big thank you to the History department,Mr Cato and the other teachers for accompanying the pupils on this worthwhile trip.